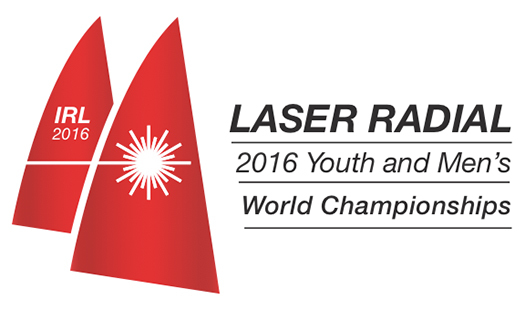 #laser – Dun Laoghaire Harbour and the Royal St. George Yacht Club has been selected as the venue for the 2016 Laser Radial Youth World Championships and the 2016 Laser Radial Men's World Championships. The announcement by the International Laser Class is to be made this evening at a reception on Dun Laoghaire's waterfront. According to the class association website both events will run concurrently for one week from 23–30 July. Over 400 competitors from over 30 nations, their families and support teams are expected in Dun Laoghaire next summer for the prestigious event. 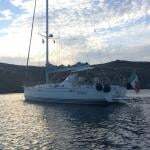 The Royal St. George Yacht Club expects it to bring significant economic benefits to the area.